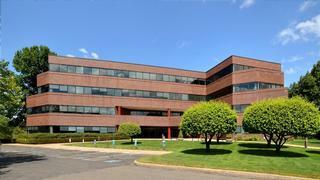 Olymbec USA recently acquired The East Market Portfolio, in Connecticut, three-building, multi-tenant offices boasting high-quality office space with an excellent location within Greater Hartford. The portfolio consists of three office buildings featuring attractive corporate campus settings with access to ample parking, walking and is connected to downtown Hartford by a pedestrian bridge giving tenants walkable access to all of the downtown amenities. Common conference rooms, exterior courtyard, renovated lobby areas are enjoyed by many corporate and medical office tenants. Olymbec USA is proud to introduce Oaks Tower & Gardens, its latest acquisition consisting of three multi-tenant renovated office buildings totaling 172,064 SF in Downtown Nashville, Tennessee. 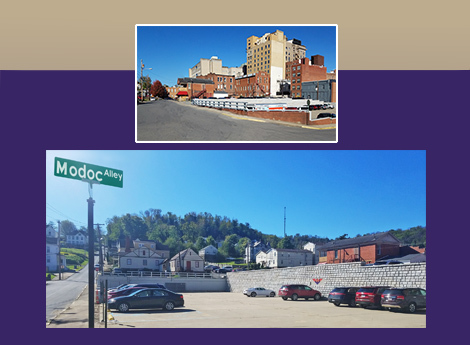 This Class B office park boasts immediate highway access and coveted tenants including government, human resource companies, medical offices as well as financial and marketing firms. 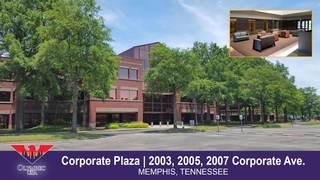 Suites range from several hundred up to 16,000 SF with a close 7 mile proximity to Downtown Nashville and 5 miles to Nashville International Airport. Oaks Tower & Gardens has a campus like feel with two break rooms, conference room, fitness center with lockers and on-site tenant storage space. Olymbec USA now holds stake in the state of Nebraska! The most recent acquisition by Olymbec marks its first real estate footprint in the Cornhusker State - looking forward to more activity to come. Located at 4502 Maass Road, this two-story Class A office building was recently built with modern quality construction, and offers 85,563 SF of rentable space on 291,852 SF of land. 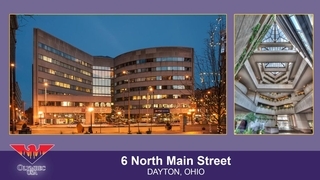 This property is ideal for a company headquarters, as it hosts ample parking, state-of-the-art conference rooms and many more amenities fit for employers and employees. 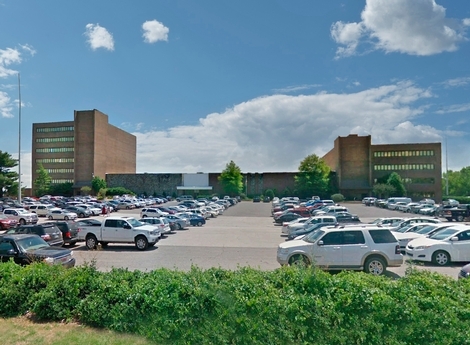 4502 Maas Road remains active in the Omaha office market, and is ideally located in the city of Bellevue (southern suburb of Omaha, in Sarpy County) off of Highway 370, within close vicinity to Route 75, residences, golf courses, Twin Creek Plaza shopping mall, and the Offutt Air Force Base. Olymbec proudly continues its expansion in the Midwest to help with your leasing needs! Olymbec USA believes that its important to give back to the community and stay involved. Olymbec has been a driving force in the Eastern Canada Real Estate Market for 40 years. A family run business, Olymbec was founded by the late Mr. Edward Stern. He was an entrepreneur with a vision. Edward was very fortunate to have been joined by his sons, Derek and Richard, who now run Olymbec . Together Derek and Richard are a great team who complement each other and the company has experienced an annual growth rate of over 10%. Olymbec owns, operates and manages a diverse portfolio of industrial, office, retail and residential properties located in Canada and the United States. 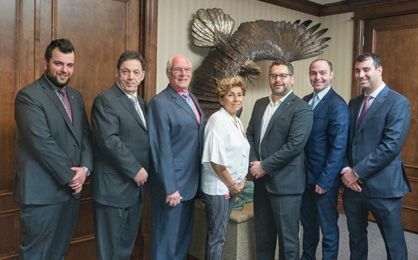 Headquartered in Montréal, Olymbec is now one of the largest private industrial real estate holders in Eastern Canada with branch offices located in key markets across Québec and the United States including; Trois-Rivières, Sherbrooke, Québec City, Dallas, Columbus, Atlanta, Las Vegas, St. Louis, Memphis, Hartford, Indianapolis and West Virginia. Olymbec, known as one of the most active private real estate buyers in North America, seeks office, industrial and retail assets as well as distressed debt opportunities. The key to Olymbec’s rapid growth has been our strategy of acquiring and repositioning vacant properties and marketing them to a new client base. While Olymbec’s growth has been extraordinary, the basic principles of our strategy has changed little since our launch in 1975. We aggressively look for “diamond in the rough” properties that present challenges which limit their charm to others. Olymbec’s extensive track record in acquiring value-add properties without financing and with limited due diligence has contributed to our reputation as being able to close transactions in a very short timeframe. Olymbec prides itself in its ability to respond rapidly to a wide range of both small and large space users. Olymbec offers quality leasehold construction, efficiently executed to meet our tenants’ requirements at some of the lowest rental rates in its markets due to our low cost base purchases. This allows Olymbec to pass on its savings to our tenants. Being a full service, vertically integrated government licensed real estate company, Olymbec handles all aspects of its operation internally including: legal affairs, property design & leasehold construction, management and maintenance. Due to Olymbec’s ability to redevelop and to build large real estate projects with its own construction teams, Olymbec’s growth has been nothing short of spectacular. For all of your leasing needs, consider Olymbec FIRST for the best locations and advantageous rental rates in the marketplace today!